You guys…. I love a good rack of ribs… I lately have been loving them sooo much that I have been scanning Pintrest far and wide for amazing sauces and rubs! 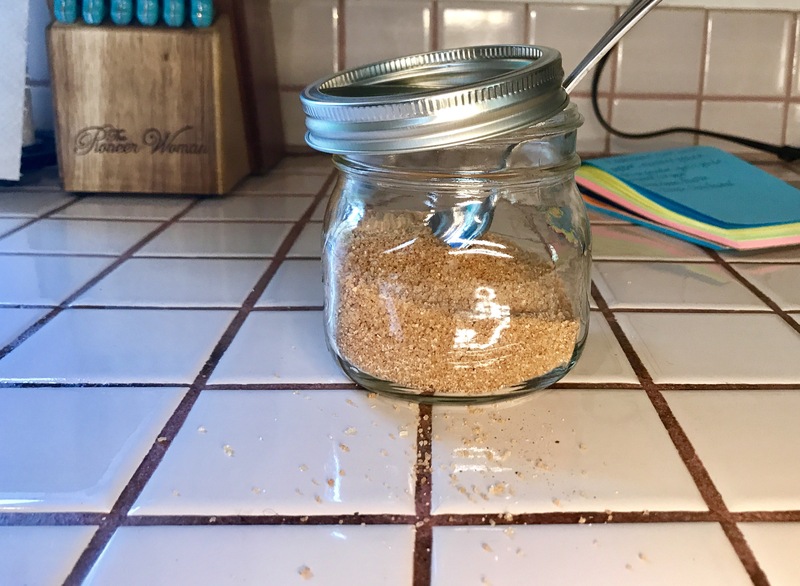 So I wanted to FINALLY share with you the very special, yummy and delicious Rib Rub Recipe I put together! 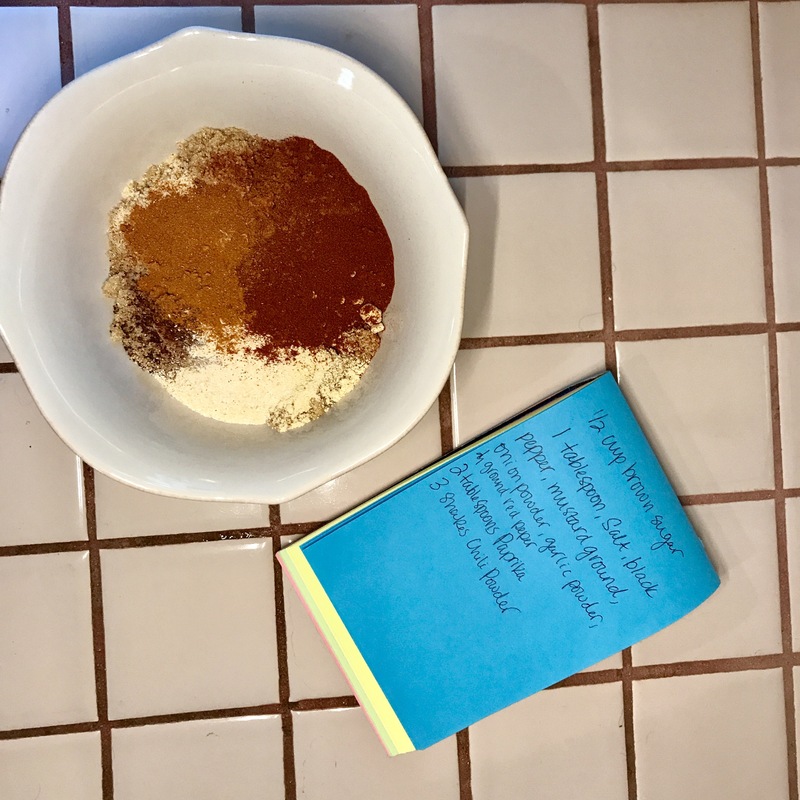 In a bowl mix together: 1/2 cup Brown Sugar -1 Tablespoon of; Salt, Black Pepper, Mustard Ground, Onion Powder, Garlic Powder, Chili Powder and Ground Red Pepper AND-2 Tablespoons of Paprika . THAT IS IT! Put directly onto your rack of Ribs (Chicken or Beef )OR store it in a mason jar in the refrigerator. Amazingness. Deliciousness. Lovelyness. OhMyGoodnesssss. If you love Ribs… TRY this recipe! Hope you enjoy! Previous PostFurbabies Update! Next PostCoupon Code!